Good News!!! 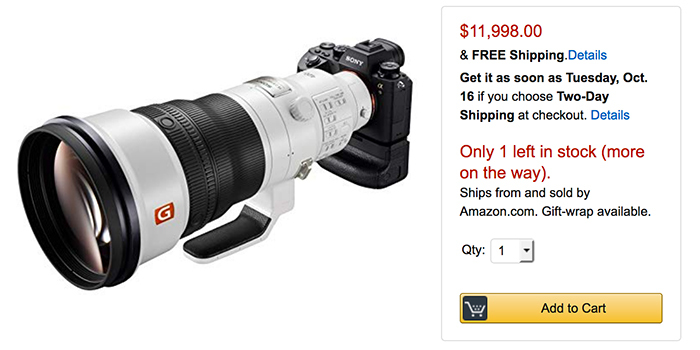 The newly announced Sony FE 400mm F2.8 GM lens is now in stock and shipping at Amazon/ B&H/ Adorama. 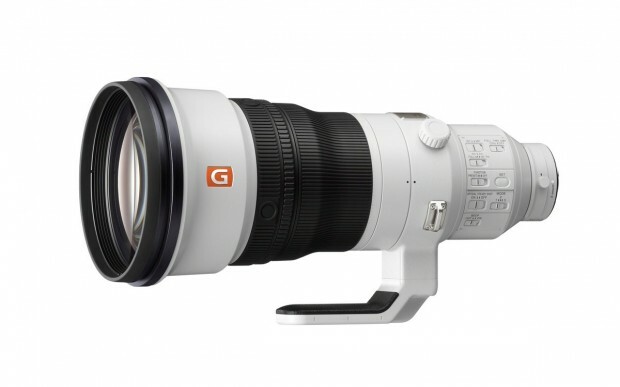 This new super telephoto prime lens costs $11,998. It is really too expensive.